» How to Install a Head Unit in Your Car The Right Way? Pioneer is digital entertainment products company that enjoys great respect and recognition by its clients. Most of the customers would undoubtedly use at least one, if not all, of the following words when describing Pioneer’s products: trustworthy, affordable, quality. And like all other products of the company, they manufacture car head units of the highest quality, which provide users the best listening experience. Perhaps you are not into Pioneer and already have another brand in mind. It doesn’t really matter, since they are all quite easy to install. All you need is a set of basic tools, some enthusiasm and free time on your hands. You may need to invest a couple of hours setting it up, but it is absolutely worth it once you start using it. As it was mentioned, you need a set of basic tools to install a head unit which include: rubber gloves, a set of screwdrivers, electrical tape, wire strippers and wire cutters. Most of us will have no trouble acquiring these tools. It is important to mention that before starting to work on the installation process you should make sure you have all these tools on your side. If you any reason you are missing some of them, make a quick run to the hardware store and get them. Before you do anything it is absolutely essential that you disconnect the negative end of the car battery. Again, this is a crucial step. Like we said, installation can take up to a few hours. It’s important not to rush the process to avoid possible mistakes which can cause malfunctions of any kind. If you feel you don’t have enough time at a given moment, leave it for when you do have the time for it. It also depends on your expertise. People that have already done such work will do it in shorter time, but it is nothing too complicated for beginners to do either. Most of the newer cars require you to remove some covers in order to get to the head unit housing. Check your car manual for instructions. When you get to the existing head unit, you first need to disconnect all the wirings and antenna from it. It is as simple as pulling out the connectors. You don’t actually deal with exposed wires. You do need to be careful when removing the connectors, because if you apply too much force you may damage them and really end up with exposed wires running around. Once you have done all that, check the new head unit harness to the existing one in the car to see if they are a match. If that is not the case, take a short break and head to the local parts store to get one. 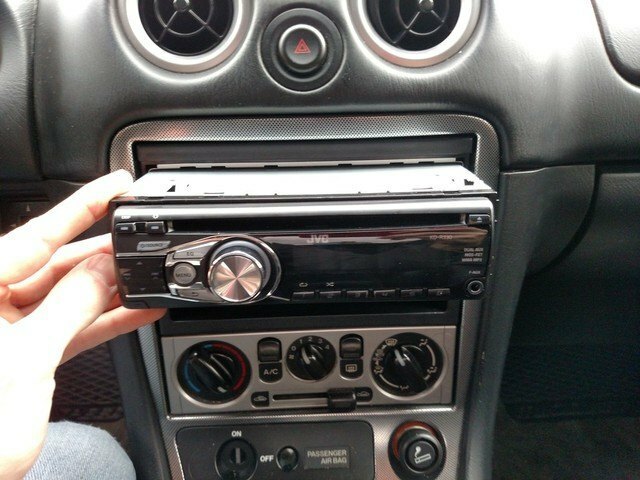 Almost all cars have similar head unit brackets or metal sleeves in which the unit is housed. Also, most manufacturers provide head unit brackets and cages in the package. If necessary, make the proper adjustments for the new unit to fit in perfectly. After you have completed the necessary preparations, plug the wire harness adapter to the factory plug and then connect the new harness from the new head unit to the adapter. In the simplest of terms: connect negative to negative, and positive to positive respectively. Also, do not forget the antenna and the power supply. 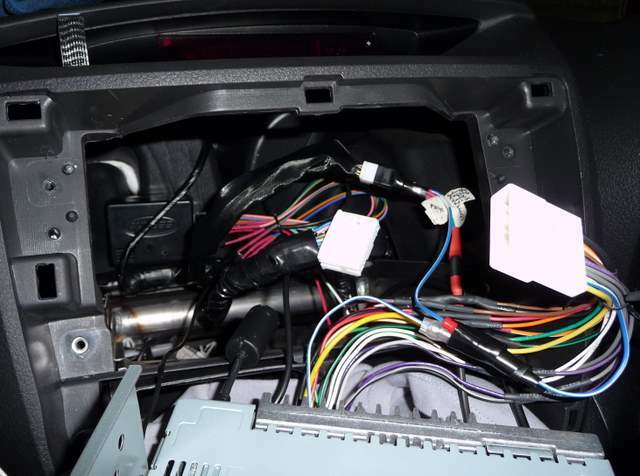 The next step is to carefully push all the wires to the back and make sure nothing comes in the way when you slide your new car head unit into its position. Take the screws from the package and screw the unit into place. Now it’s time to put all the covers you removed from the dashboard in order to get to the head unit back to their places. Most of them are plastic and easily get into place, but still, don’t apply too much force while doing this to avoid breaking anything. 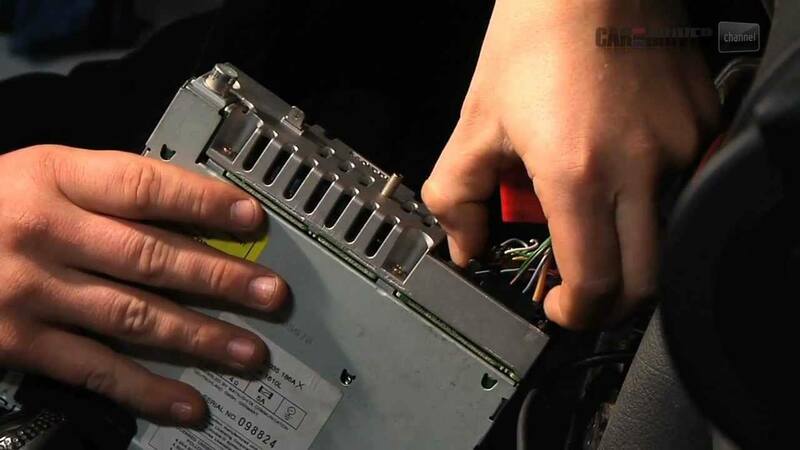 And lastly, you may reconnect the negative end of the car battery to restore power to the head unit. If you were wondering how to install a head unit in your car, these steps should be enough for you to complete the process successfully and enjoy listening to your favorite music while driving.